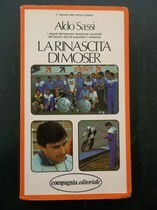 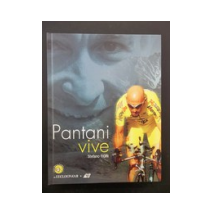 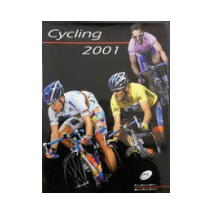 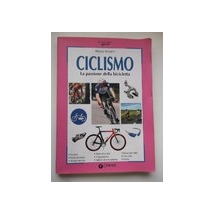 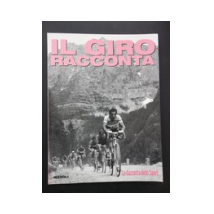 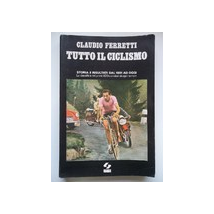 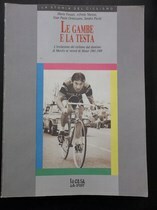 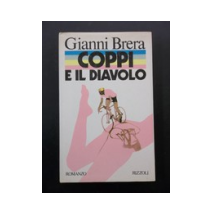 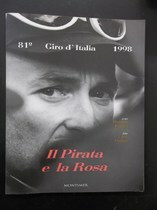 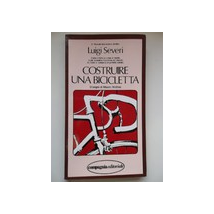 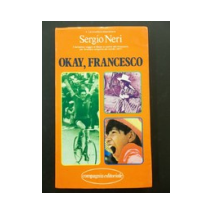 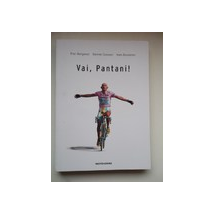 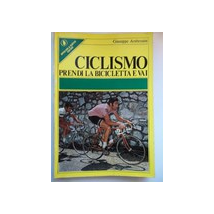 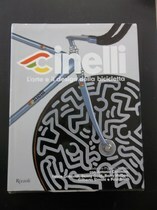 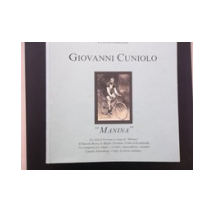 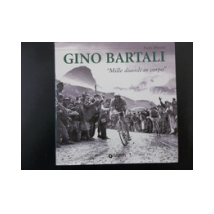 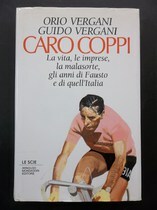 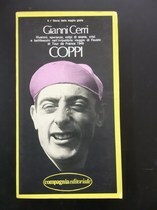 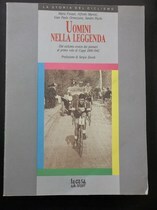 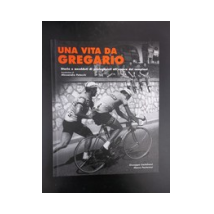 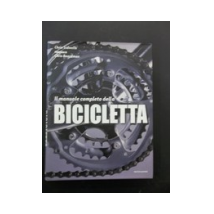 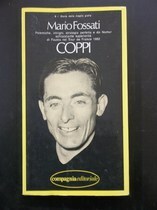 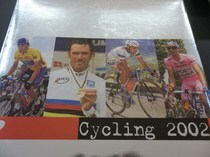 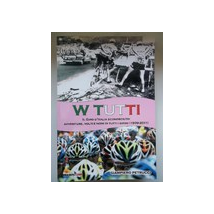 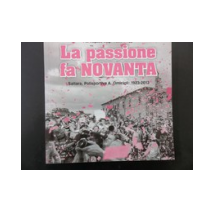 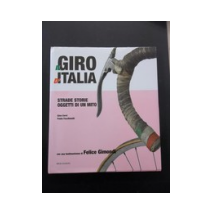 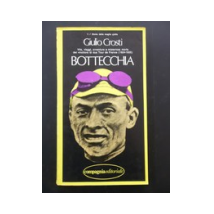 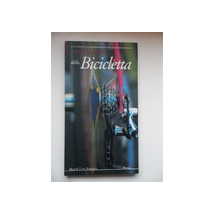 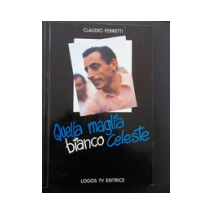 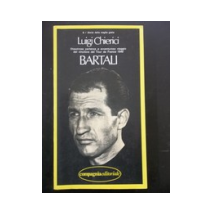 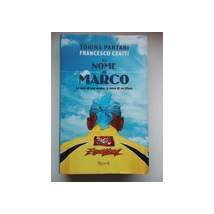 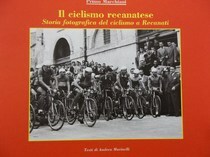 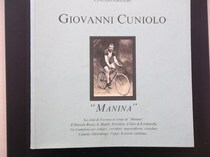 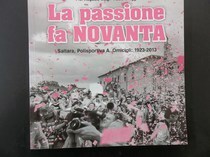 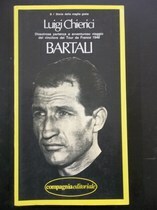 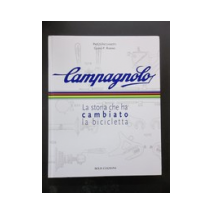 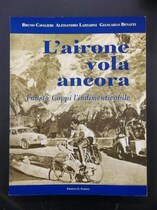 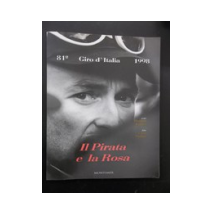 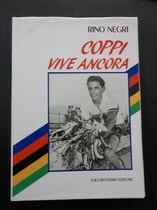 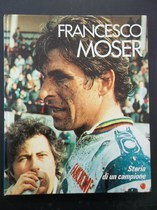 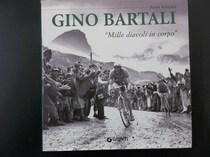 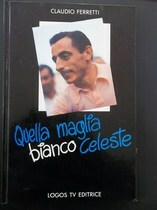 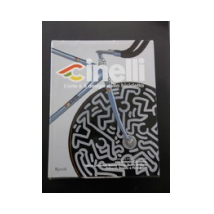 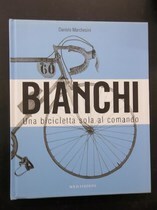 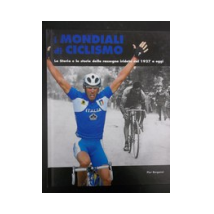 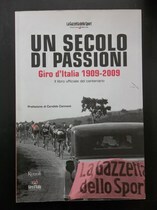 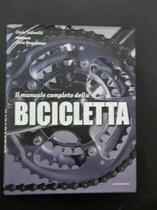 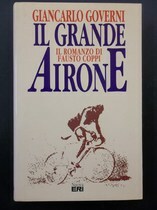 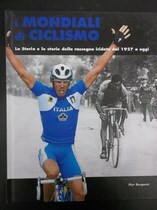 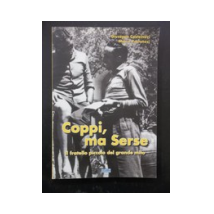 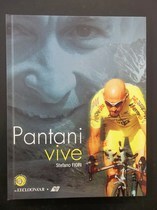 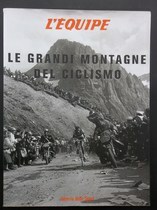 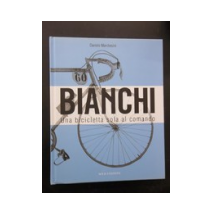 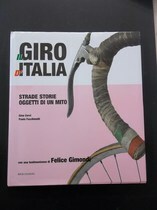 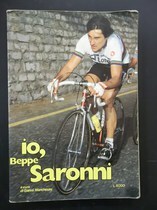 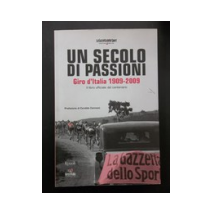 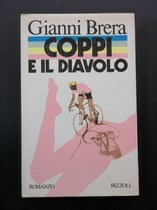 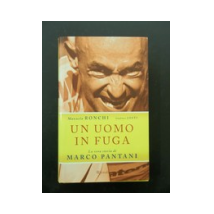 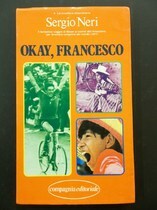 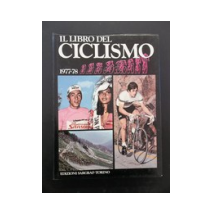 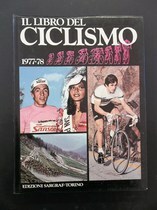 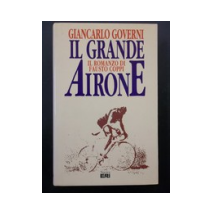 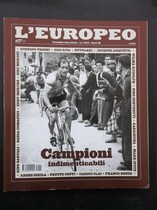 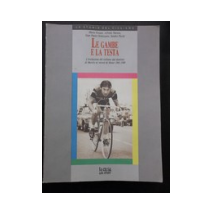 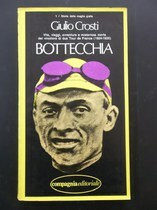 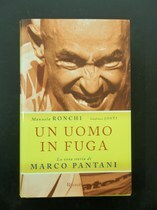 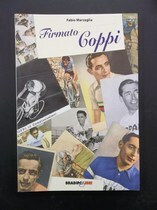 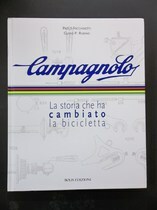 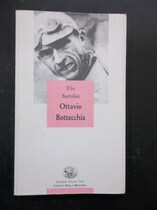 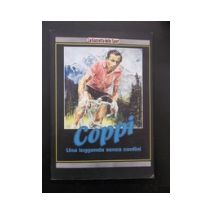 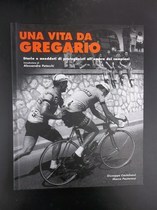 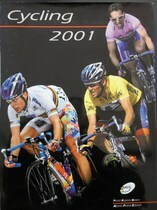 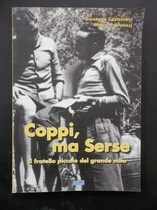 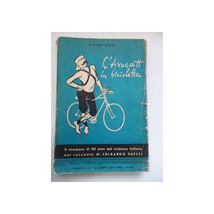 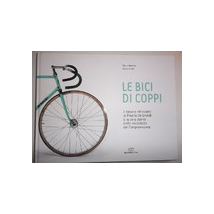 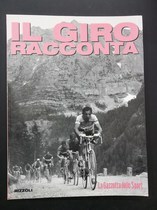 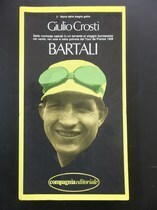 "A book is always a valuable travel companion"
Italian Legend Bicycles offers you the cover of cycling books highlighted below. 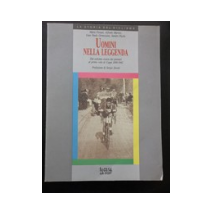 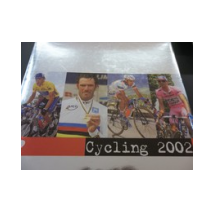 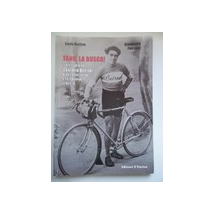 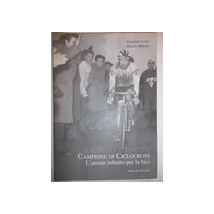 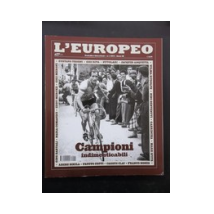 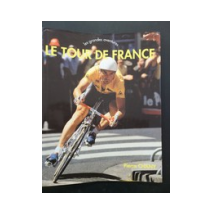 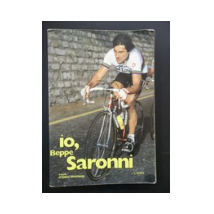 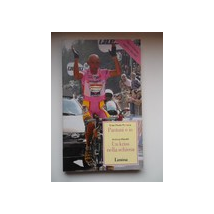 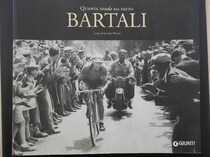 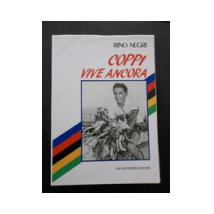 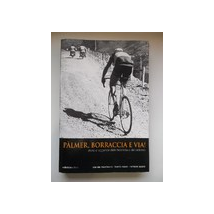 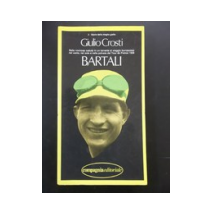 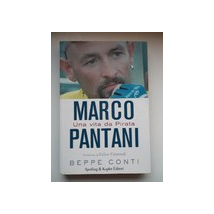 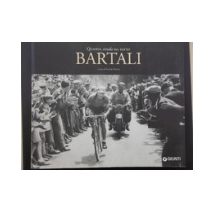 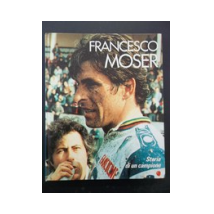 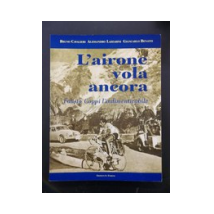 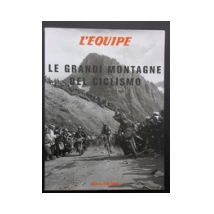 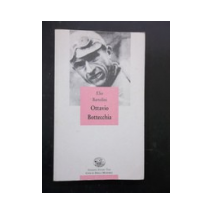 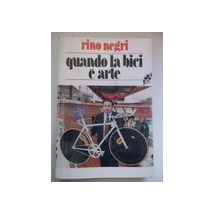 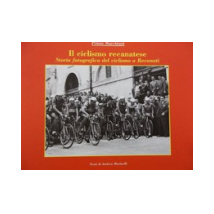 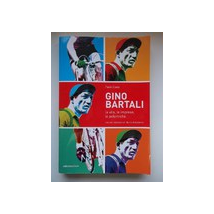 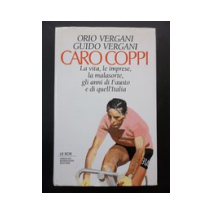 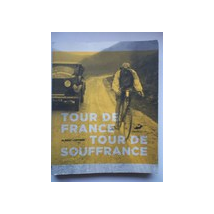 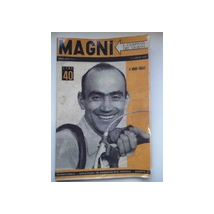 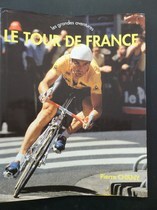 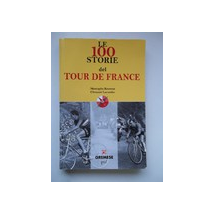 Reading them will allow you to be able to deepen the culture of vintage bikes and discover anecdotes about the protagonists of times of cycling and their amazing stories. 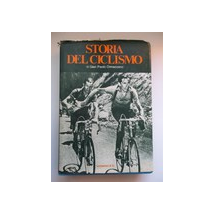 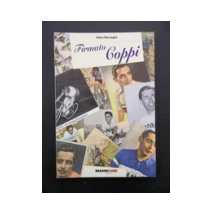 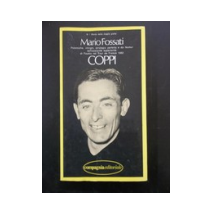 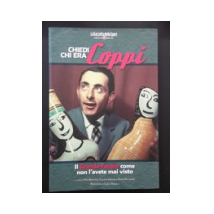 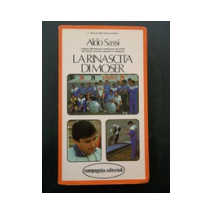 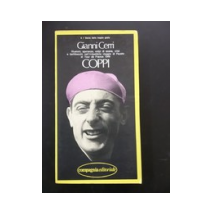 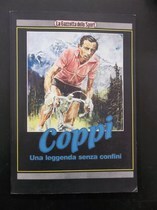 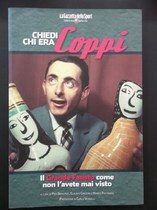 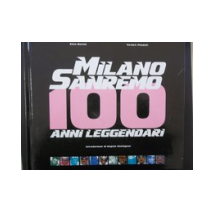 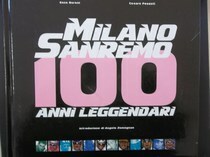 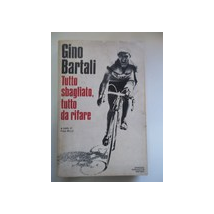 The stories told in these books will be able to arouse your curiosity to the point of appasionarvi cycling vintage now become legendary. 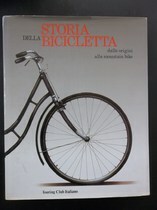 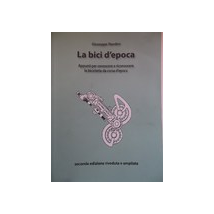 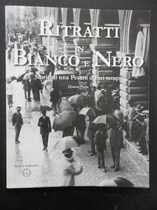 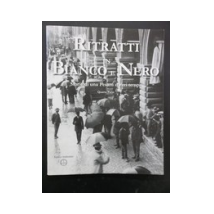 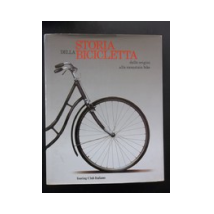 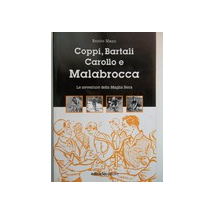 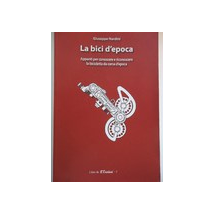 The photographs in black and white and color illustrated in some of the books listed below are a valuable historical evidence based on which reconstruct exactly bicycles now forgotten.